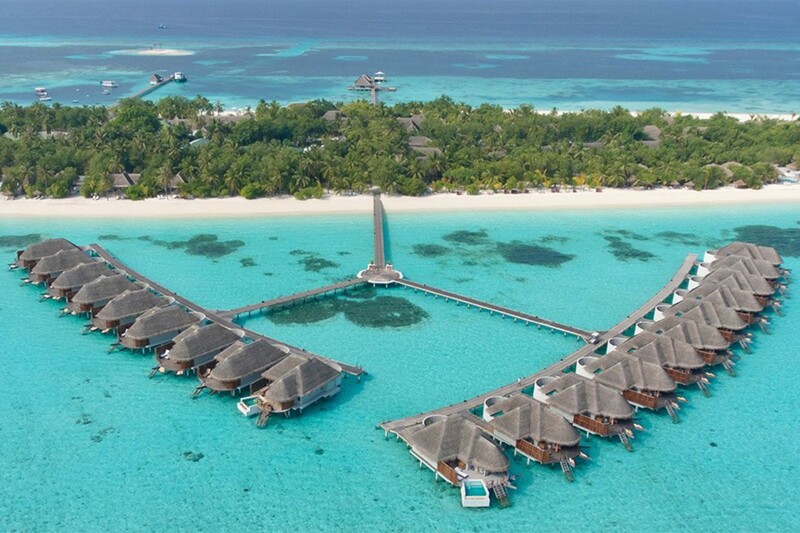 We are thrilled to have been involved in the renovation of the luxurious Kanuhura Resort - in the idyllic Maldives. 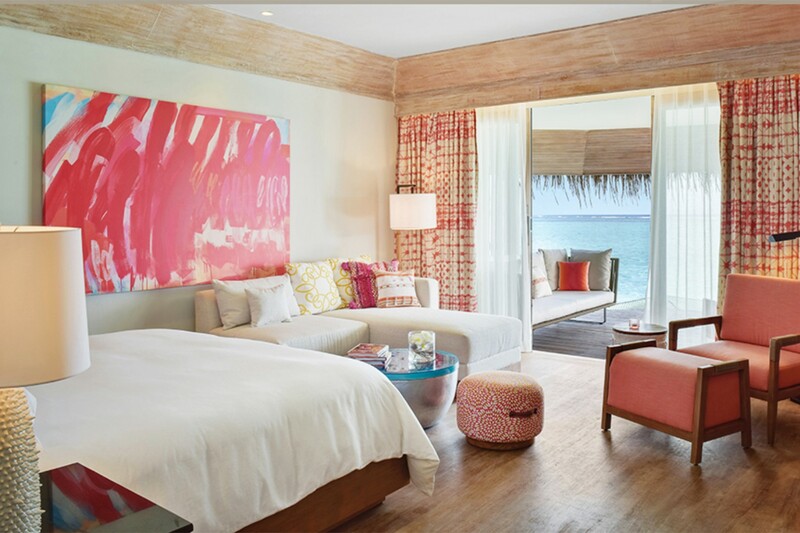 Robena manufactured stunning drapes and soft furnishings for the public areas of this exclusive 5 star retreat, enhancing the look of the restaurants, beach areas, pool bar and kids club. 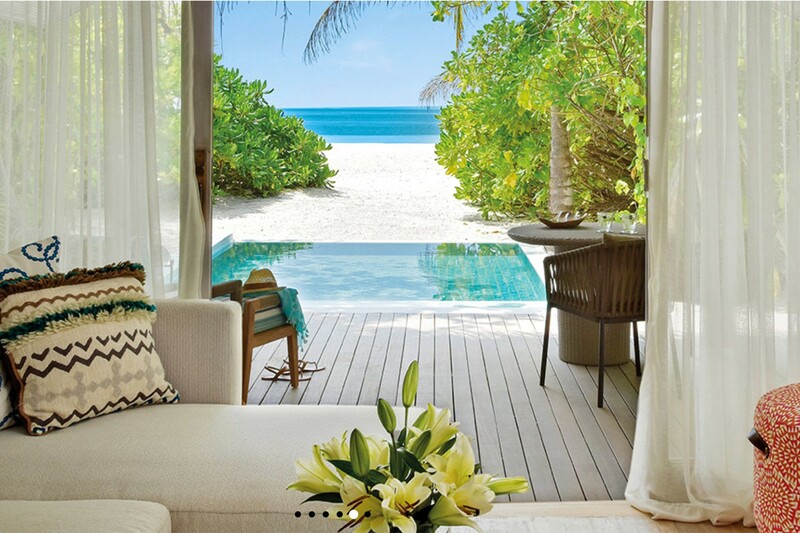 The lavish villas and beautiful suites were also furnished with our bespoke curtains, blinds, cushions and sheers. Our team of fitters flew out to this secluded island paradise to ensure the finished products were expertly installed and perfectly presented.